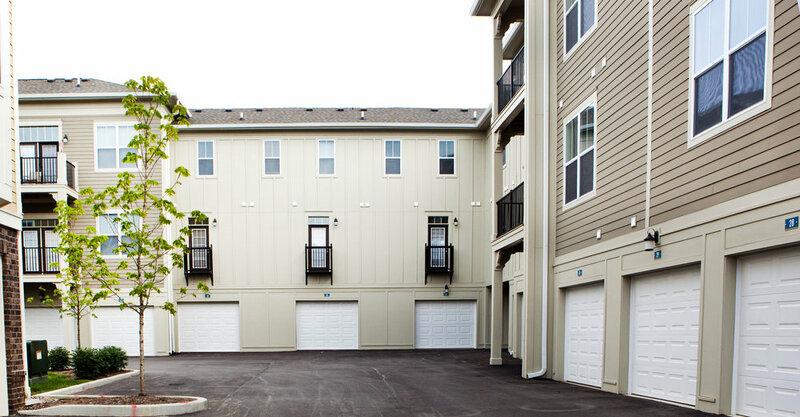 A premier west side Carmel location. 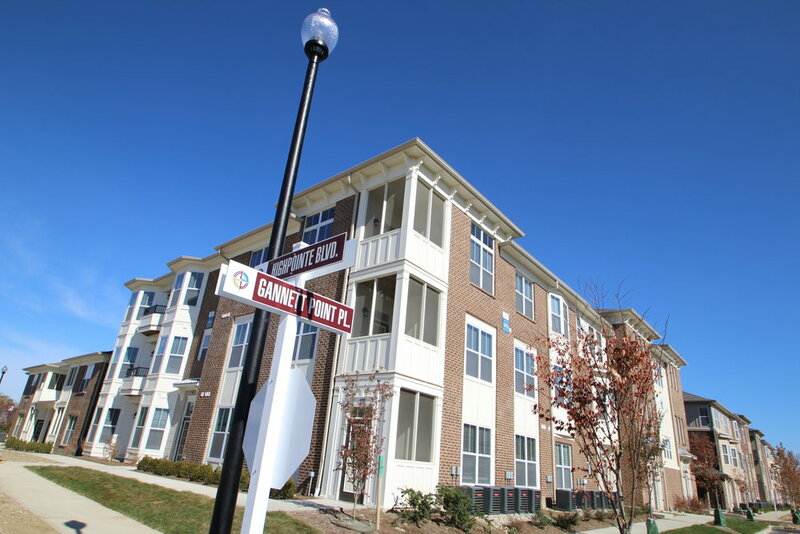 Located off the US-31 corridor near St. Vincent and IU Health hospitals, Highpointe is a unique infill location on the westside of Carmel, IN. 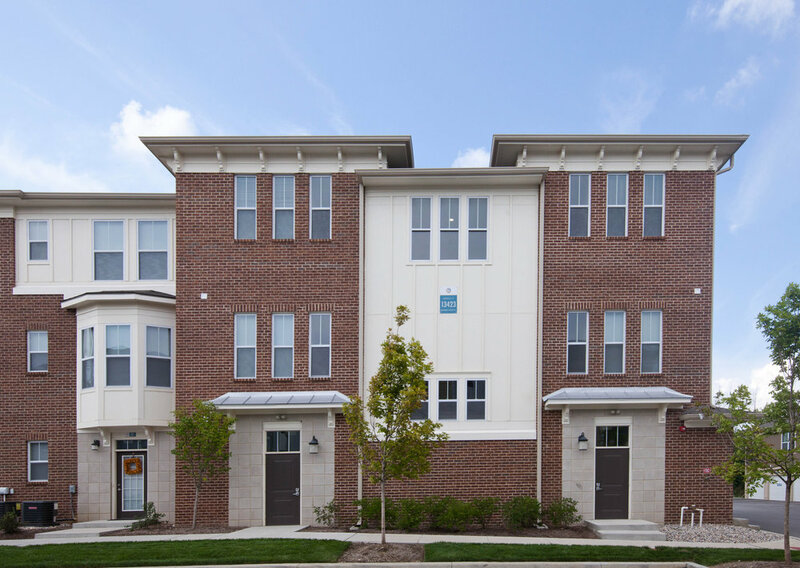 Featuring 1, 2, & 3 bedroom apartments and townhome style units, Highpointe is another one of a kind community. 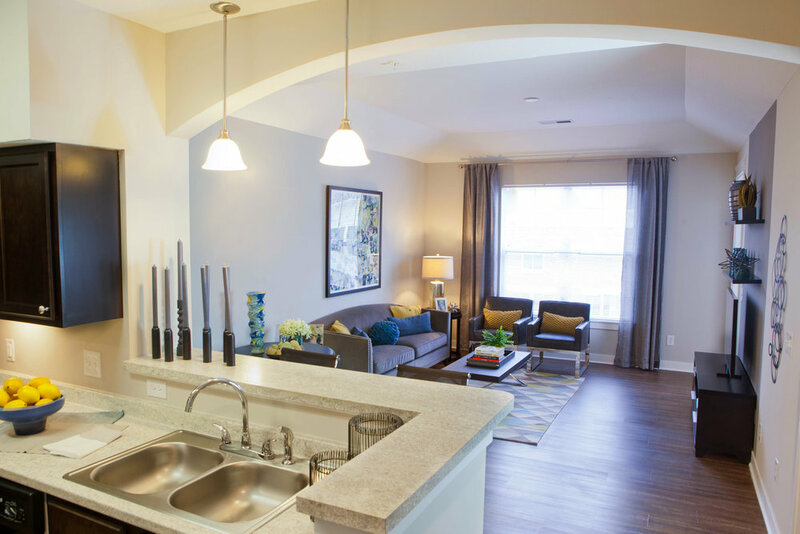 Amenities for Highpointe include an indoor basketball court, total fitness center, swimming pool, and Cafe/Wifi Lounge. 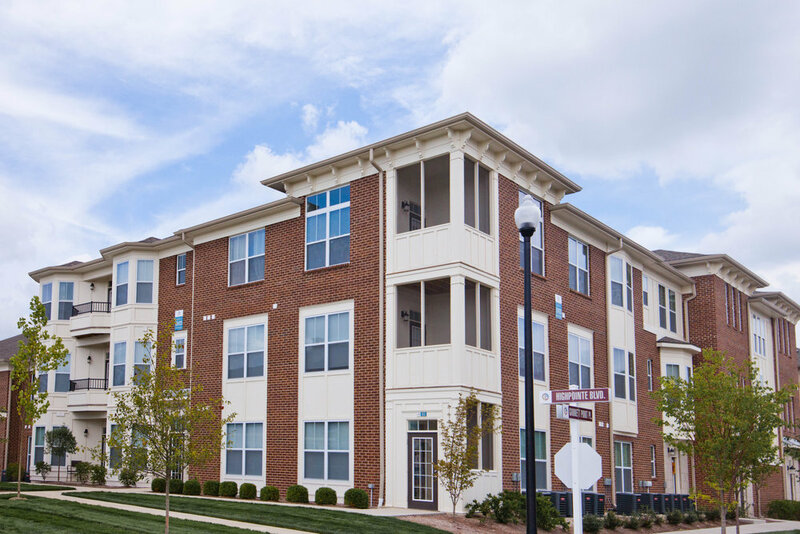 Units feature laundry connections, vinyl plank flooring, walk-in closets, and screened porches.